عرض السلة “مثقاب المطرقة (TC-RH 900 Kit) من اينهل” تم إضافته إلى سلة مشترياتك. 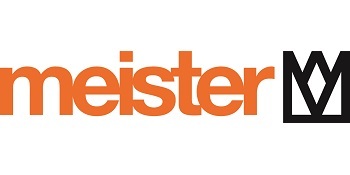 Discover our selection of masterful power tools for all kinds of work around the house! 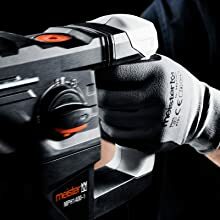 With the pneumatic hammer drill MPH1400-1 from Meister you get a real powerhouse for all construction and renovation work.The 1400 watt rated intake guarantees a massive impact force of 5.0 joules and thus allows effortless drilling in concrete, stone and granite, as well as a high material removal during chisel work – regardless of the contact pressure. If the machine is no longer needed, it can be stored in a practical plastic case and stored in a space-saving manner. Using the SDS-Plus holder, drills and chisels can be changed quickly and without tools. In addition, the system ensures better power transmission while working. With the help of the depth stop, you can set precise and repeatable drilling depths via the integrated scale. 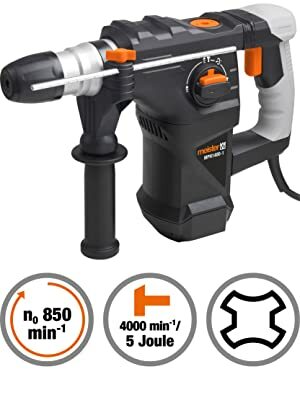 The rotary hammer has a device to reduce the vibration on the handle and thus ensures fatigue-free working. The additional handle allows a safe guidance of the machine and is adjustable in the most favorable working position. A switch can be used to individually adjust the working angle. 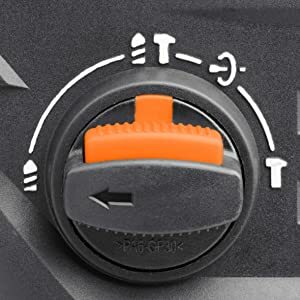 This guarantees you an optimal angle between the chisel and the wall at all times, so that performance losses due to an unfavorable position are avoided. 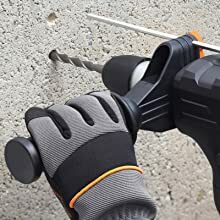 The hammer drill is equipped with a mode selector switch for turning off the rotary motion. This allows a quick change between hammer drilling and chiselling. 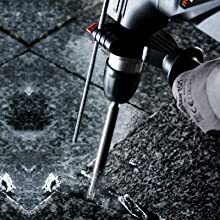 Thus, the hammer drill is suitable for demanding chisel work, such as pulling cable slots or for removing tiles, as well as for smaller demolition work. Depending on the application, the impact mechanism can be flexibly switched on or off. 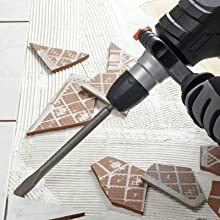 The preset Drill without drums allows for easy drilling in wood and metal.